with our free customizable designs. and start connecting with customers. Is your website old & outdated, does it work on any device or worse yet, you don't even have one? 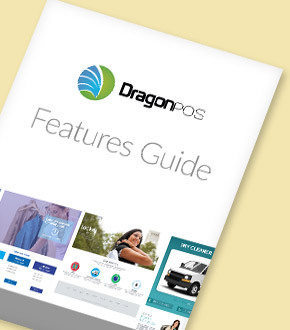 With DragonPOS web builder, in just a few minutes create the website of your dreams that integrates directly to our point of sale to do everything you've always wanted to accomplish, in minutes. We've built our web builder so you don't have to be a web expert to run an amazing online store. Connect with your customers at all hours, for real time online sign up, scheduling, order access, payments, marketing and more, easily and seamlessly. Reach more customers and grow your business far beyond your retail location. Our mobile friendly, responsive web designs will have you reaching more customers online in no time. Simply pick from one of our customizable designs and you're ready to go. let DragonPOS get you there. With DragonPOS web builder, we increased our exposure and raised our revenue. Our customers easily found us, and visited our customized website for online sign up, and full account access through the DragonPOS system. Choose a website design from one of the several in our design portfolio, all optimized to look great on any device. Let customers access their accounts, even on the go, thanks to designs built with mobile phones and tablets in mind. Easily personalize your store design, by adding your logo and personalized text. 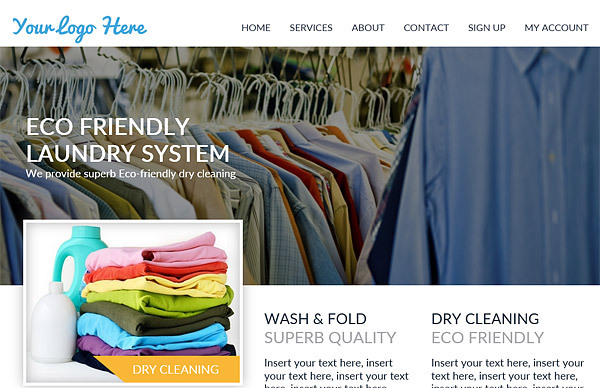 Customize the look of your online store and pages whenever you want. No need to be a website expert or coder with our simple management tools.